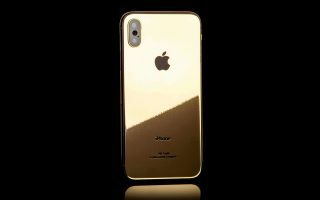 Welcome to the official Goldgenie online shopping page for the 24k Gold iPhone XS and Max range. 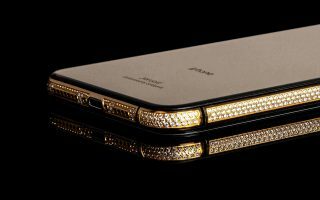 Available in 24k Gold, Rose Gold, Platinum, Swarovski and Diamond encrusted finishes. 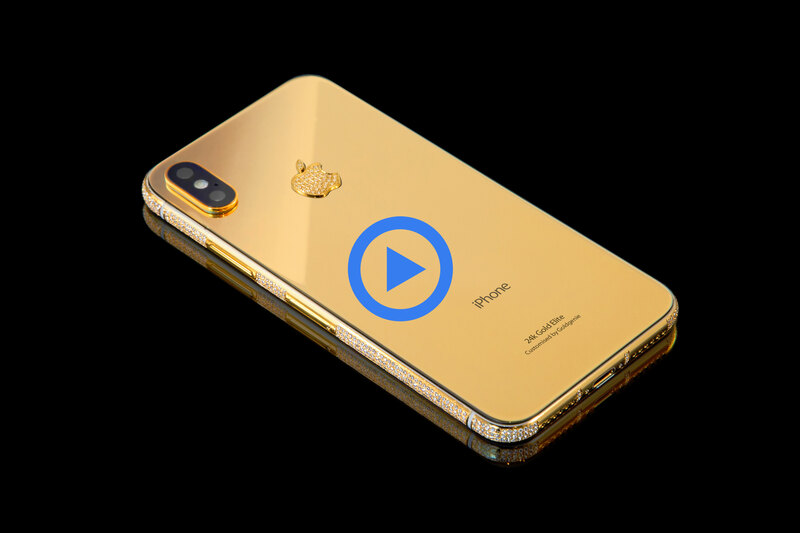 We have recently added the NEW 18k solid gold back ICON iPhone XS and Max, these unique handsets will be produced within a Limited Edition of only 99 luxury devices.